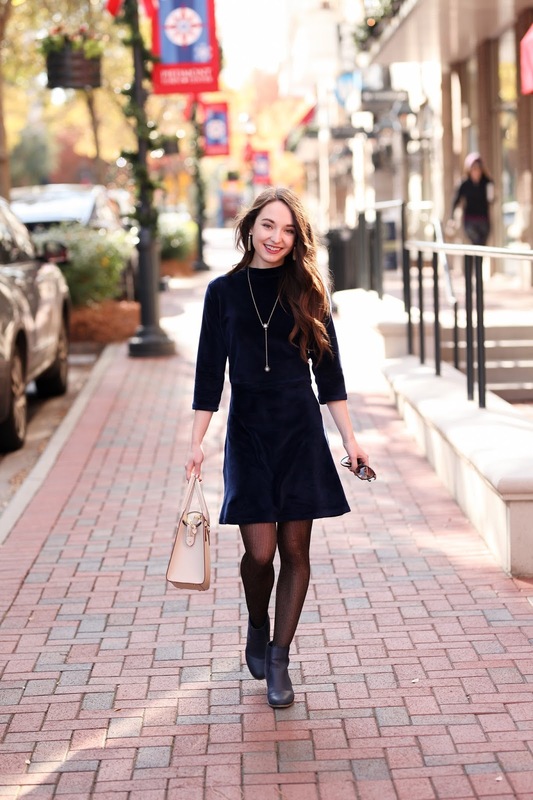 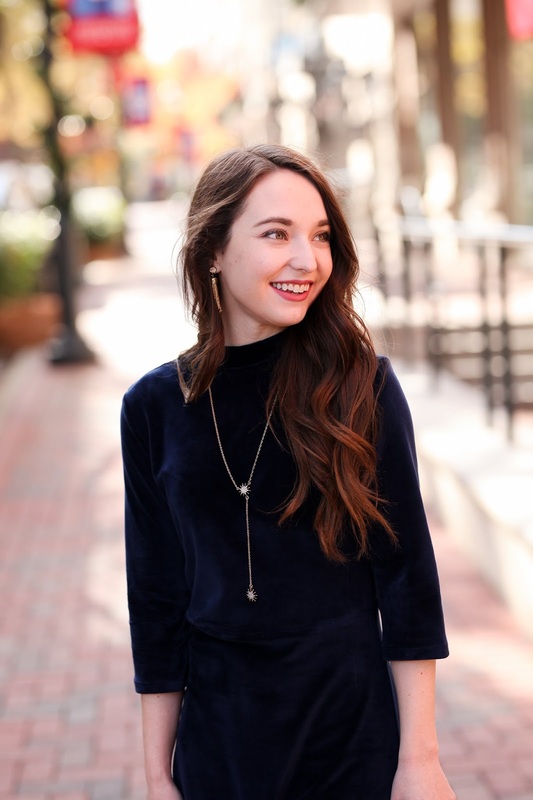 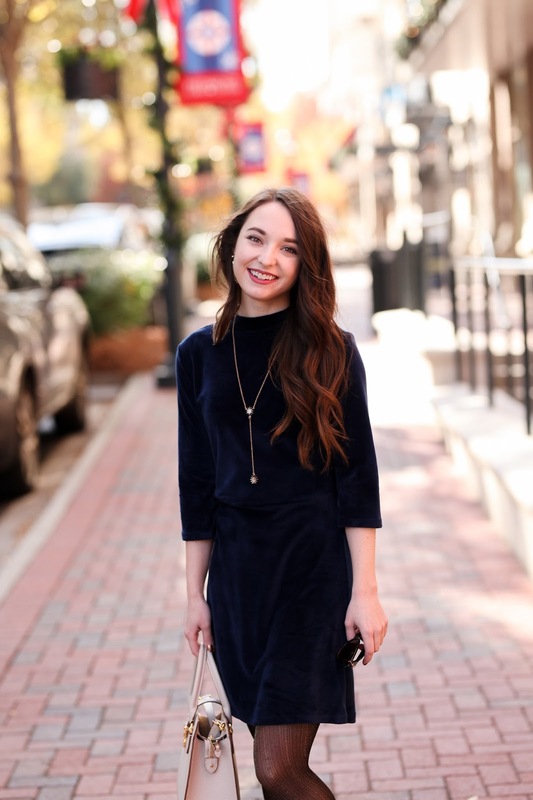 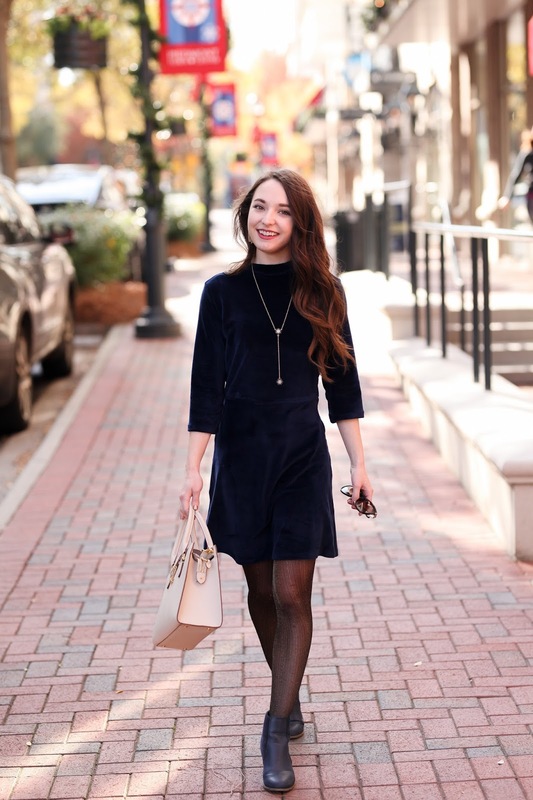 Bringing another holiday look to the blog with this velvet dress! 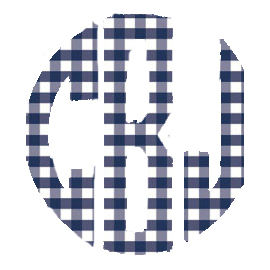 It's a little different for me, but I really like it! 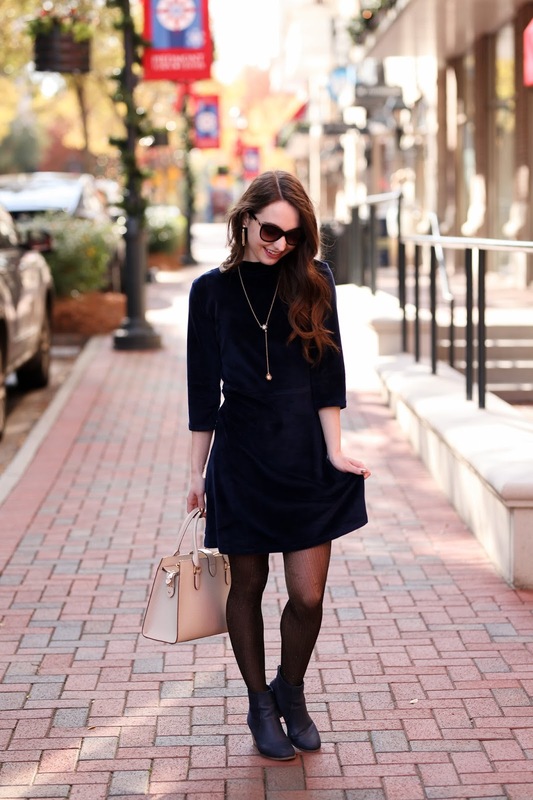 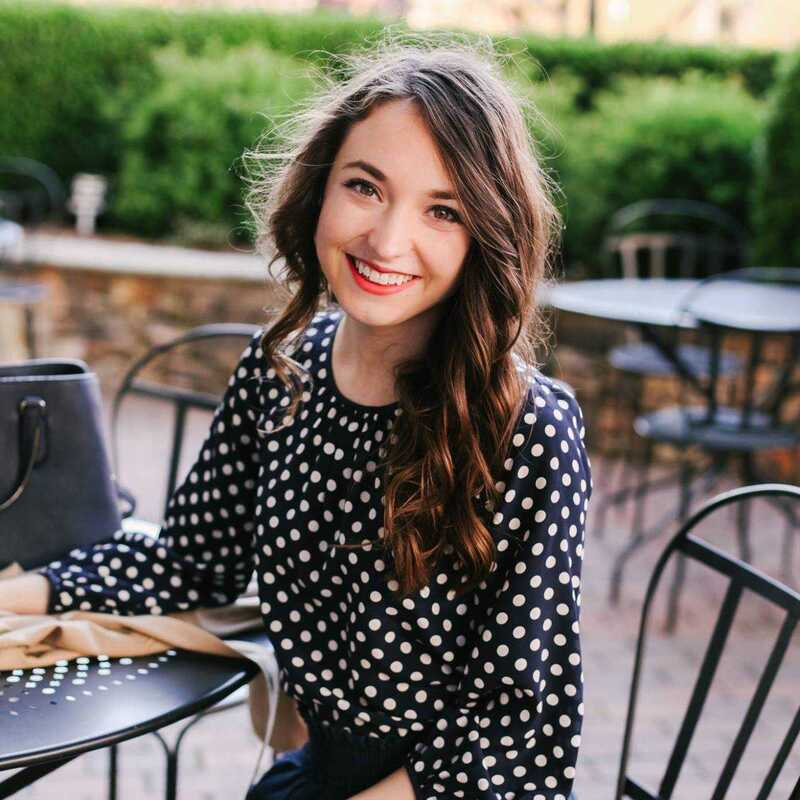 I have been really into the velvet trend, and of course I also love that it's navy. 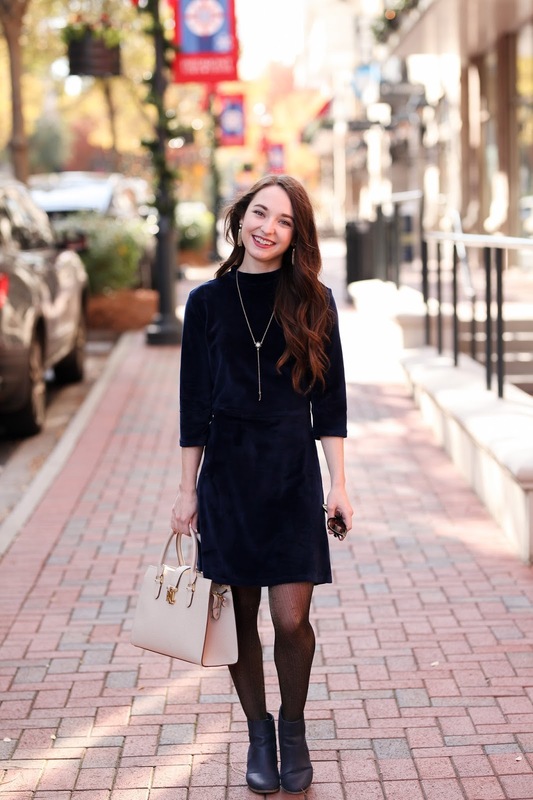 I've been wearing this dress to work a lot lately, I also wore it on Thanksgiving. 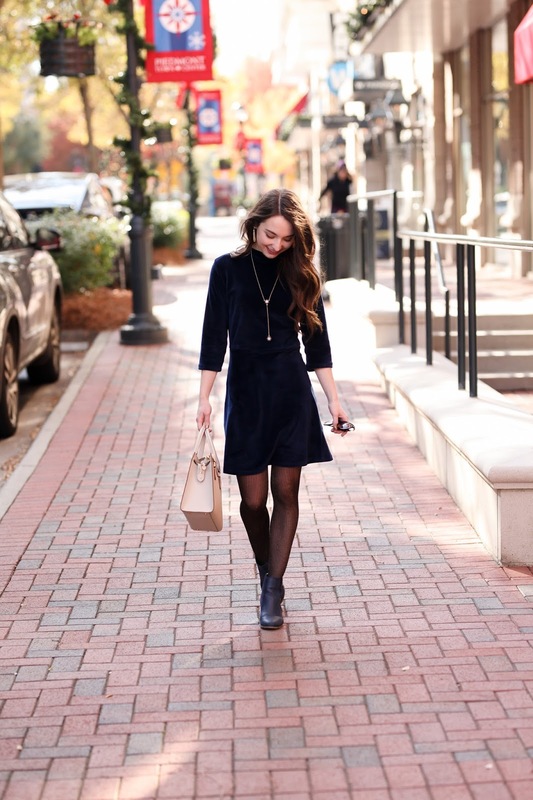 I think it's a great length on my short legs (which is tough to find in some dresses) and it's so comfortable! 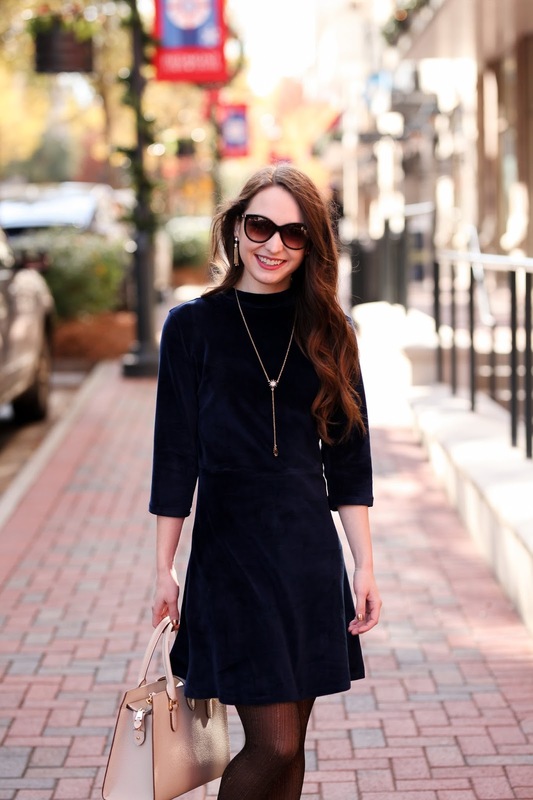 I think it would be great for any holiday occasion, maybe even for New Year's Eve!